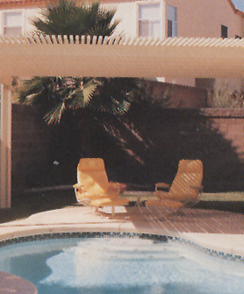 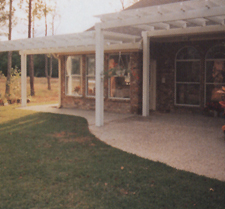 Let Clear Visions Glass be your source for Pergola Overhead Systems. 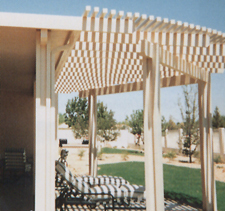 Get the "look of wood" with the reliability and durability of architectural aluminum. 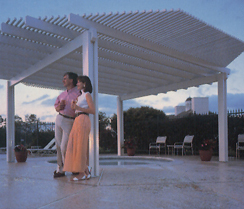 Open lattice or soild roof designs are available. 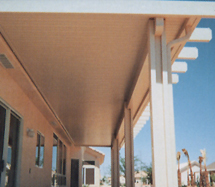 They are maintenance free, and backed by a 10-year limited manufacturers warranty.